Aldo and I had three children, Anthony age 46,he works for American Airlines. Michael age 43 who is More…an Tax Attorney and his wife Lori is a Civil Attorney. new life and have great kids and grand kids who helped me through the hard times. After graduation I worked for Fireman's Fund Insurance Company for eight years. When my children were born I was a stay at home mom and a participant in many activities and fundraisers for sports events and for the schools. I also spent much of my time in the classrooms as a teachers aid. I did work out of the home when my children were older for many different companies. My husband, Aldo had his own business in retail liquor where I also worked until Aldo retired. I now spend much of my time line dancing, playing bridge,going to movies and visiting my children and two grandchildren. Aldo and I plan to visit Boston and then to France this September. I have recently joined a theater group called "The Vagabond Players". This group travels to senior centers, retirement homes and communities, assisted living centers and health care facilities. They bring live theater to people who don't get out to see live theater. This May will be their big production similar to the "Ziegfeld Follies". I will take part with a group of dancers and will perform in four numbers. This is fun for me and I am enjoying my new venture. I attended Emerson Elementary School until the fourth grade. My family moved to Taft Avenue when I was ten years old, I then attended Rockridge elementary School through the 6th grade. I went to Claremont Jr. Hight School and then on to Oakland Tech. I then attended Oakland City College for one year. Marilyn Olivieri Cataldo has a birthday today. Marilyn Olivieri Cataldo has left an In Memory comment for Profile. Judi and I became friends in the 10th grade and we remained friends through the years. Judi was fun to be around, a good cook and would prepare her signature lasagna for our Christmas group every year. Judi was such a nice person and will be missed by many. Marilyn Olivieri Cataldo has left an In Memory comment for Juanita McLyman Yeager. Juanita was beautiful inside and out. I don't think she had a mean bone in her body. She will truly be missed. My heart goes out to all of her family and especially to her husband Clyde. Marilyn Olivieri Cataldo posted a message. New comment added. I am almost sure the person I am thinking of is you. Did you attend Claremont Jr. High. 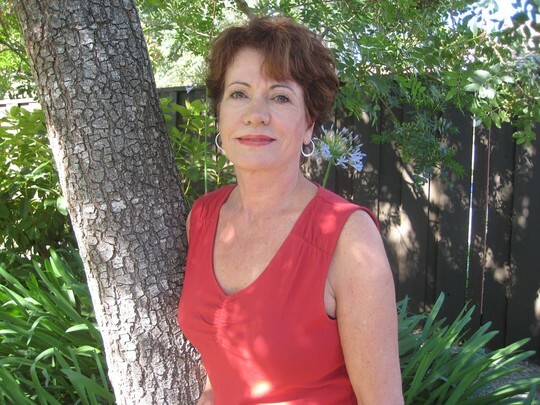 Marilyn Olivieri Cataldo updated profile. View.